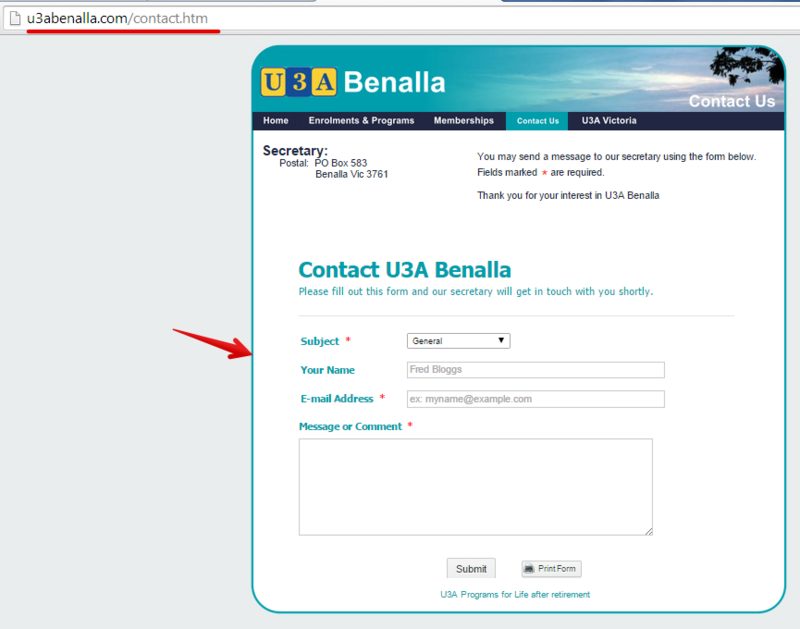 The form "Contact Us" is editable on our logon but the error message "Form currently unavailable" is being displayed on our webpage. Why is this please? I have found the problem but not sure why it occurred. In the Preferences the form had been disabled but I do not understand how this could have occurred. I checked the website and I can see the form available. 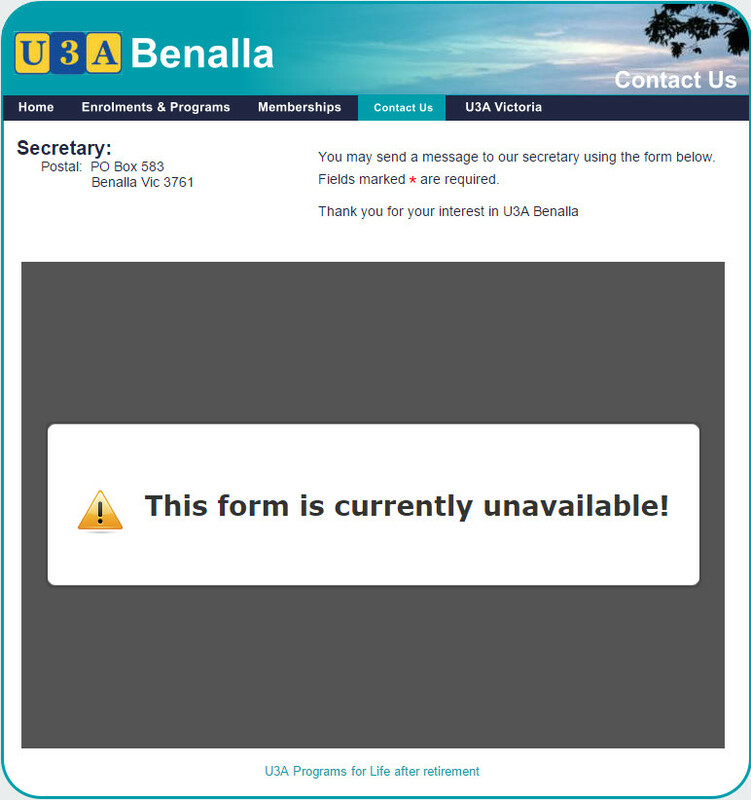 Did you perhaps unknowingly had Disabled the form? 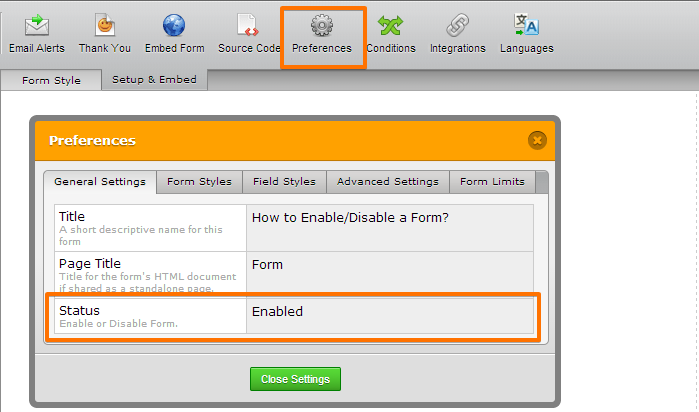 As is now, your jotform http://www.jotform.co/form/23513291593858 is enabled and your account is also Active with no issue. Hope this help. Inform us if issue persist.